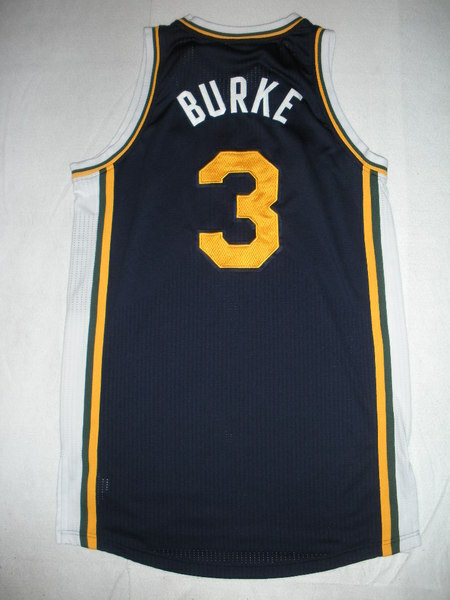 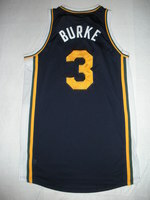 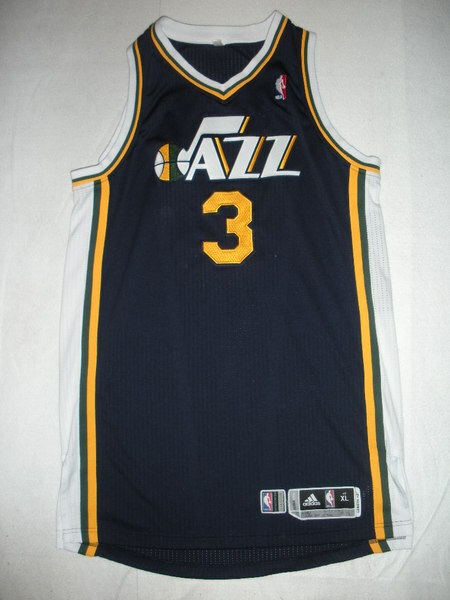 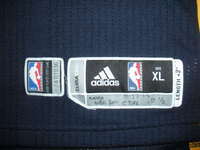 Burke wore this jersey in the 1st Half during the Jazz's 103-93 loss to the Dallas Mavericks on November 22, 2013 at American Airlines Center in Dallas, TX. 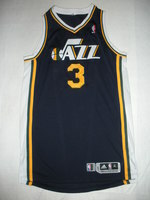 He played 19 minutes and registered 5 points with 3 assists and 5 rebounds. 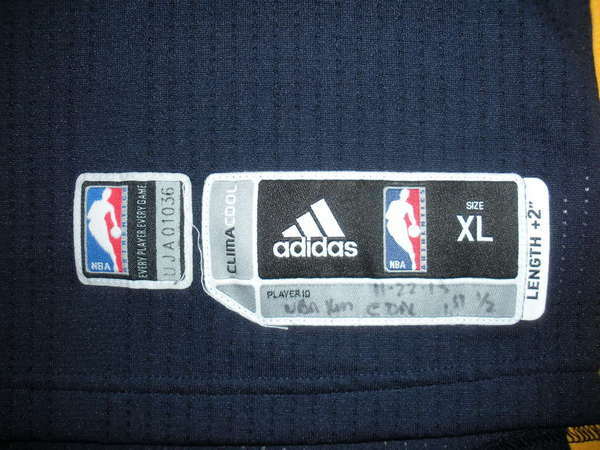 "11-22-13 @ DAL 1st 1/2" is handwritten on the jock tag.